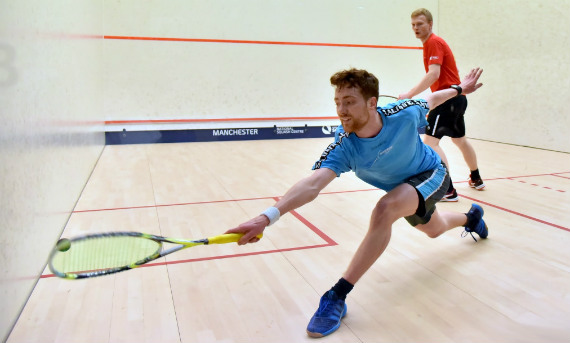 England has a strong tradition of team squash and there is a healthy structure within most clubs and counties. 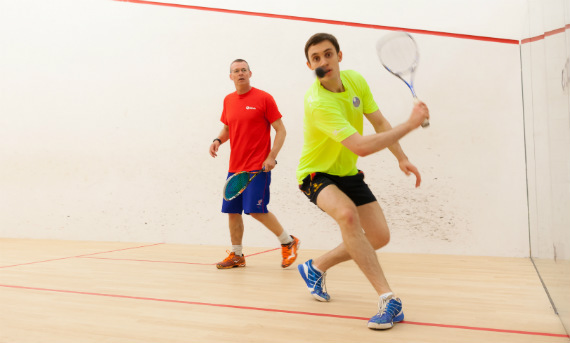 Whatever your level, the club and county squash scene provides opportunities for squash players of all abilities to play new people in a friendly, but competitive environment. 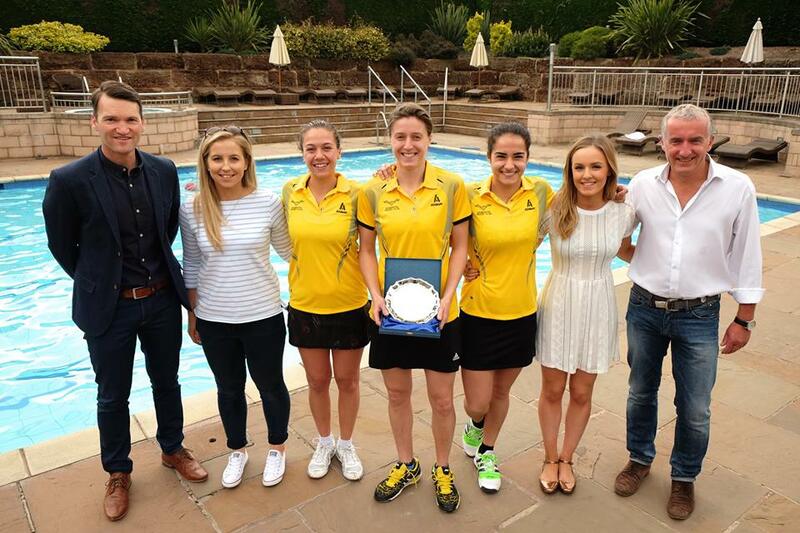 The Inter County Championships provide competitive opportunities for players beyond club level in a team environment, and the opportunity to represent their county. Who it's for: the very best players in each county. Entry forms for the 2018-19 competition will be distributed to counties in August. Who it's for: the best players in each county. County leagues provide competitive opportunities for players at club level in a friendly team environment. These are run by counties during the squash season. Who it's for: all competitive players. 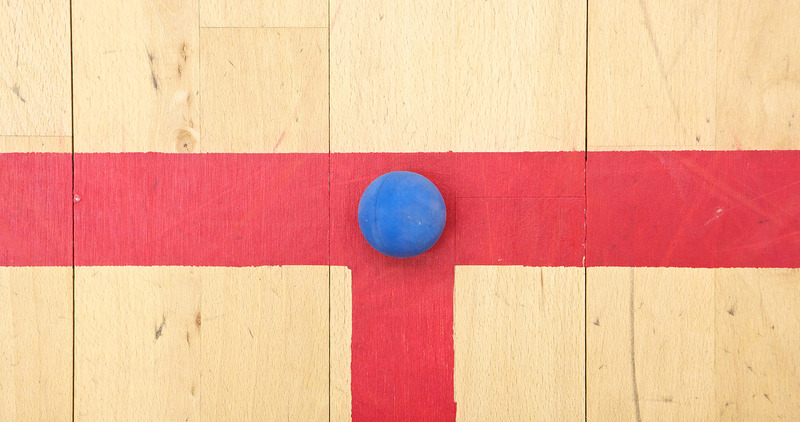 Contact your county association for further details and find your nearest club with our court finder. 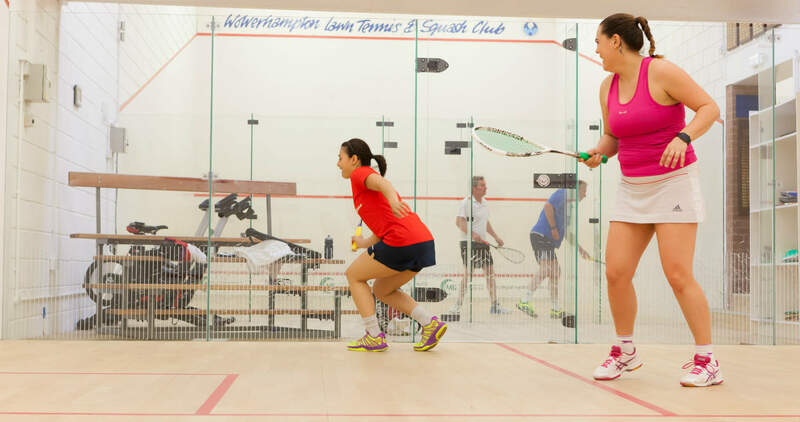 The 2018-19 National Club Championships is now open for entries. To enter this event please complete the entry form listed below and return by Monday 24th September 2018 to: Michael Harris, Edgbaston Priory Club, Sir Harry’s Road, Edgbaston, Birmingham B15 2UZ. 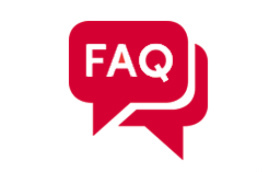 Many clubs will run internal box leagues and championships to provide competitive opportunities for their members at club level as an individual. 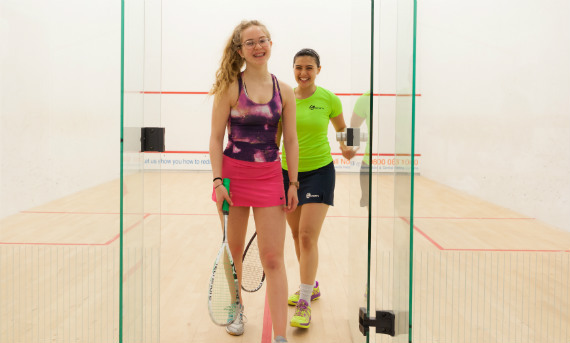 Find your nearest club with our court finder.